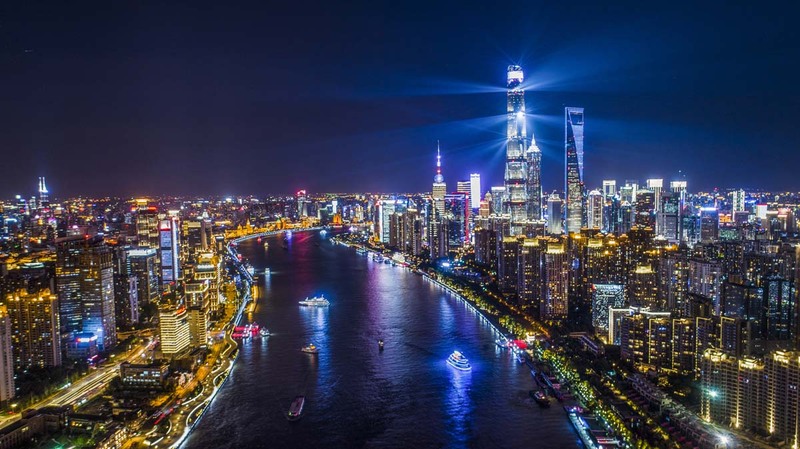 Join LUCI for the Annual General Meeting (AGM) in Shanghai, China on 25 – 27 September 2019 ! More information, programme and registrations will be online on this website in May 2019. Contact luci@luciassociation.org if you have any questions.